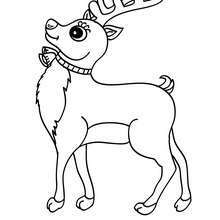 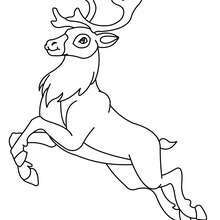 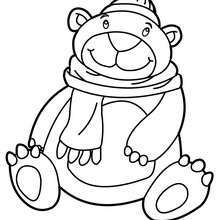 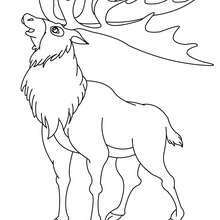 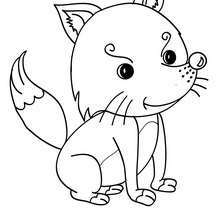 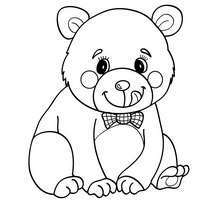 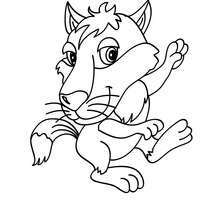 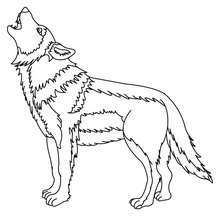 Free FOREST ANIMALS coloring pages available for printing or online coloring. 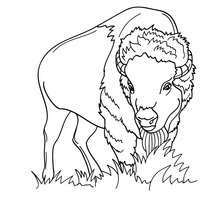 You can print out and color this American Buffalo coloring page or color online. 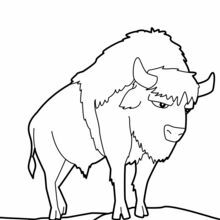 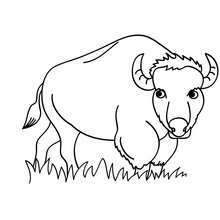 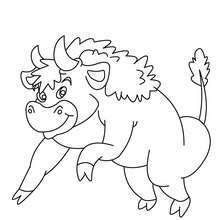 Warm up your imagination and color nicely this American Buffalo coloring page from FOREST ANIMALS coloring pages.